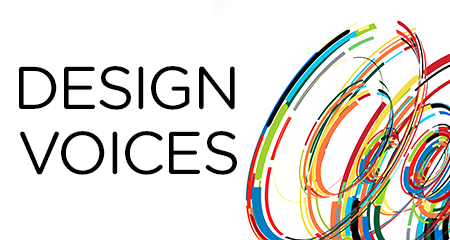 IDSA presents the Design Voices Webinar Series. Starting in March of 2015 IDSA has presented design experts with a voice. Each hour-long webinar offered an information-packed presentation followed by a moderated Q&A where attendees posed their own thought-provoking questions. For more information on this series, please contact us at idsa@idsa.org(link sends e-mail) or 703.707.6000. Design Voices began with the IDSA Medical Design Webinar Series, a series of 1-hour, interactive webinars, sponsored by Philips, based on IDSA's inaugural Medical Design Conference. Usability isn’t just can you use it, but WILL you use it. Data isn’t useful if it isn’t actionable.